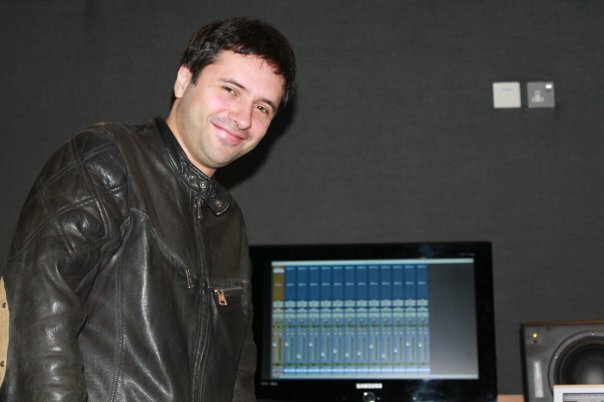 Sebastian has been a sound engineer/sound designer for over 25 years. He has worked on high profile projects in London, Los Angeles and New York. Based in Dubai for the last 12 years he is also a BBC trained sound location recordist.